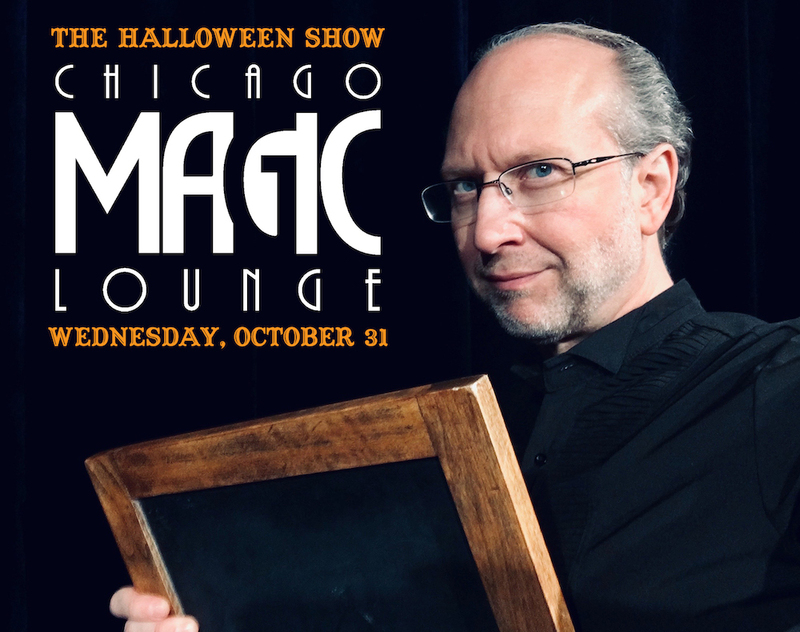 We’re sold out for our spooky Halloween goings-on at the Chicago Magic Lounge! Hope to see you there! ©2019 David Parr. All rights reserved.